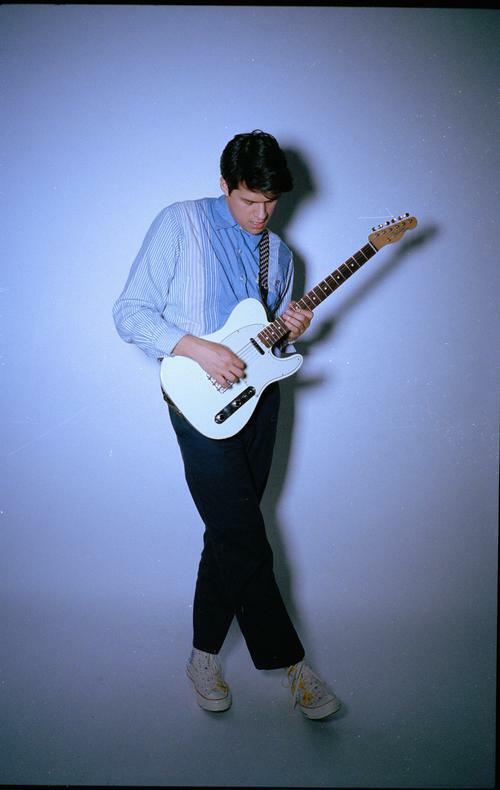 Indiana singer-songwriter Omar Apollo is bringing his seductive falsetto of bedroom pop and throwback soul to The Pickle Factory on Monday 19th November. The self-taught singer and guitarist first burst onto the scene in 2016 when his tunes became a hit on SoundCloud where his mix of slinky R&B and indie pop really stood out. Apollo’s debut album “Stereo” has received over 7 million streams on Spotify since its release back in May. Presented by SJM and Kilimanjaro.